It is an exciting time to pursue a career in energy. The landscape of energy is changing and evolving on a daily basis thanks to new technology that is being developed. One area that is under scrutiny at the moment is food production. With an ever growing population and increasingly less space for cultivation, how can we continue to fill the mouths of the world’s people? While your first thought might be crops and farming, there is a lot that can be done under the sea. Fish is a healthy protein, filled with essential fatty acids and ideally we would all eat more of it. The question is how to do this sustainably. This is where the fisheries technician comes in. Being a fisheries technician means working on the front line with scientists and zoologists to make sure our fish consumption is sustainable. We neither want to harm the fish population nor the environment so everything needs to be done carefully. From your controlled hatchery, you will transport fish to local lakes and restock the lakes with your fish. You will need to ensure suitable transportation is arranged and that the water temperature and oxygen levels are appropriate for the new fish. It is a sensitive job and the results will be meticulously analysed to see where improvement can be made. One of your main tasks as a fisheries technician will be to assist in the breeding of fish in specially designed hatcheries. You will take samples from the fish in your hatchery and use this biological data to analyse and improve the conditions and nutrition for the fish. Included within this task is the general maintenance of the fish. This means tending to fish that are sick and ensuring they are consuming the correct minerals and vitamins. Away from the hatchery, you will keep an eye on the fish population in the local rivers and lakes. This data will be important in helping you make decisions on where and when to send your stocks of fish. Finally, you will contribute to the community of information in this sector by producing reports and giving talks on your work. You may also end up advising on educational programs or acting as a consultant in addition to your normal duties. You will spend a lot of time in the field, standing waist deep in rivers and lakes as you assist in their restocking. You will also use this time out of the office to collect data and conduct experiments that you will later process in the lab. Back in the office, you will write up and analyse your data, prepare reports and communicate with government bodies and officials who are interested in the progress of your work. There are a number of commercial fish farms that require fisheries technicians to be on hand at any given time. If you are passionate about fish farming then this is your best option, as it will give you the most hands on experience. Otherwise, there are vacancies in government bodies and research institutions as well as aquariums and other marine science organisations. When you get really good at what you do, you can strike off alone and become a self-employed consultant. 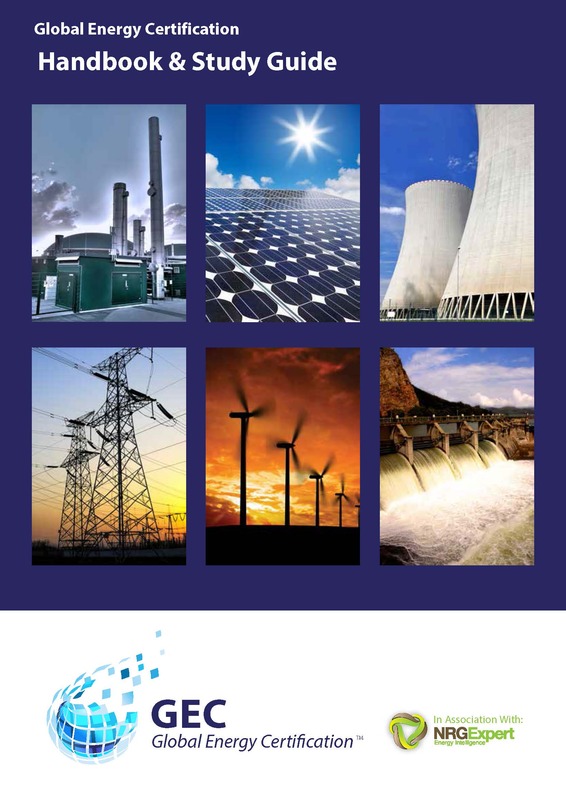 Talking energy is a periodic energy news publication prepared by Analysts at NRG Expert discussing key energy topics and delivering insights on major energy news events. 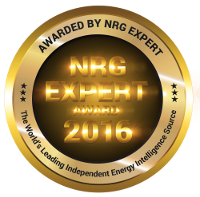 © 2013-2019 NRG Smarts Limited. All rights reserved. The name and words 'Global Energy Certification', 'GEC', and logo are ™ trademarks used under license.